This scale features a stainless steel exterior, mechanism, and springs to ensure long-lasting durability, and its rustproof structure ensures this scale can operate in either wet or dry environments. 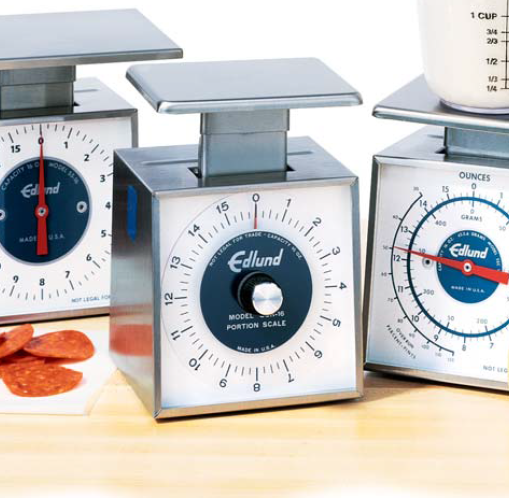 And thanks to its compact design, this scale is great for locations where space is at a premium. NSF Listed.